BEZIEHUNGSKUNST "Am Puls meines Lebens"
FÜHRUNGSKUNST "Die Wunder ins Land lassen"
The recordings are suitable for self-study, to reinforce the learning success of seminars and to deliberate deep awareness. They help to create an authentic way of life that can unfold its full beauty in relaxed and creative contact with ourselves and our environment. These MP3s enable a profound suppression of problematic movement and posture patterns, as well as the cultivation of a satisfying and holistic body sensation. 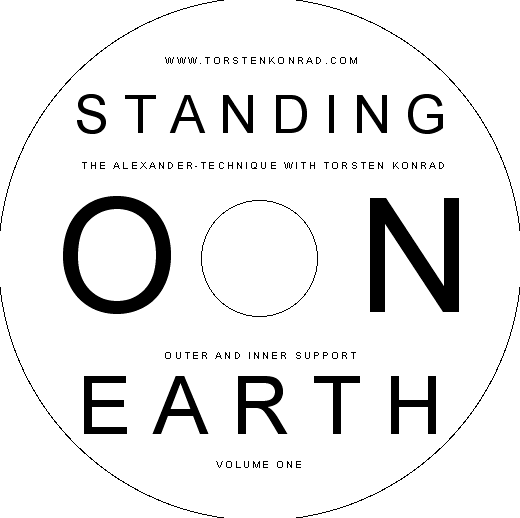 STANDING ON EARTH is a self-exercise program designed to improve posture, self-awareness, flexibility and movement efficiency. It helps to create the prerequisites for free joints, elastic muscles and a well-functioning nervous system. Is sold as a digital album in MP3 format for download. 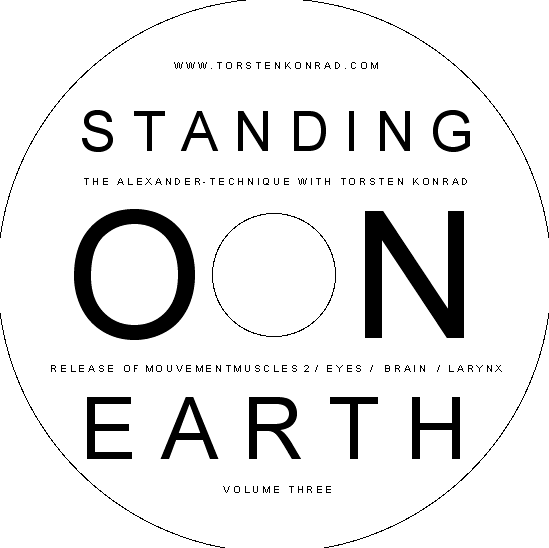 Self-instruction for the ground work of the Alexander-Technique. Support, basic control, movement musculature 1 + 2, laryngeal suspension & visual pathway.